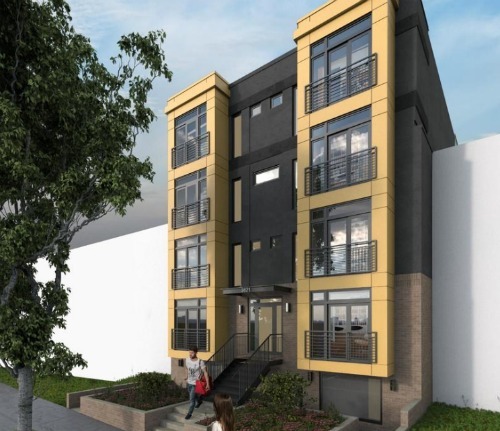 You'll have to forgive the endless puns but with its new Lionshead Condominium project, S2 Development is truly breathing new life into what was once the former site of a North Columbia Heights funeral home. 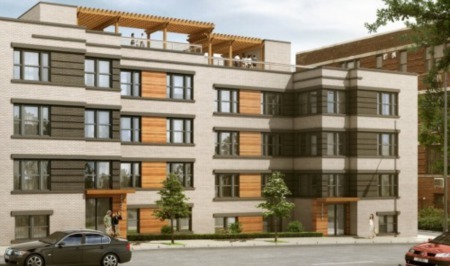 S2 acquired the property at a foreclosure sale for $1.285 million late in 2014 and wasted no time in laying out its plans for a new boutique condo project. The luxury building offers just nine residences featuring three bedrooms and two bathrooms with living space ranging from 1,205 - 1,275 sf. The building also has reserved one terrace level unit for retail use. The homes feature open, light-filled floor plans with spacious rooms ideal for entertaining or simply relaxing and enjoying the vibe of the city. Custom finishes include walk-in closets in the master suite, dual vanities in the master, bike storage and terraces for select homes. Onsite parking is available for purchase. 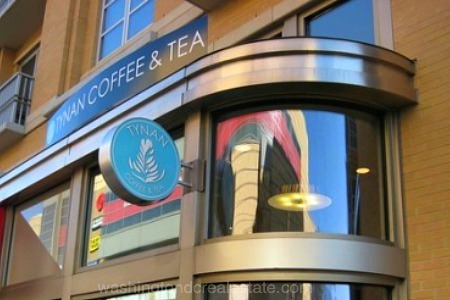 The location may be the most appealing feature -- Lionshead is close to both the Columbia Heights and Petworth Metro stops as well as a number of other conveniences, including a Starbucks, Target, Giant, Washington Sports Club, Panera, and more. 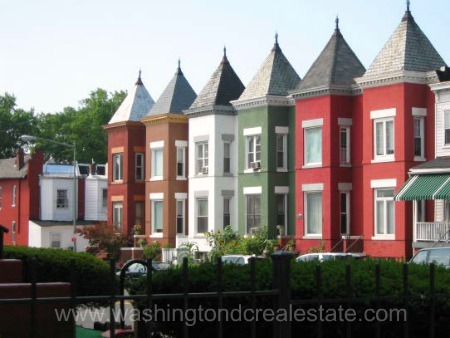 Lionshead is also within walking distance of Petworth, the U Street Corridor, and the Adams-Morgan neighborhoods.